-Mining industries: aluminium, lime, plaster, coal, clay, phosphates. 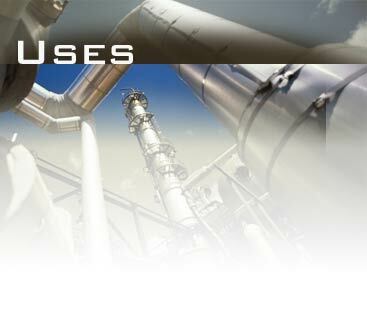 -Chemical plants: granulates, natriumsulphate and soda, powder soap. -Food industry: flour and feedstuffs.